Fashion, beauty and lifestyle blogger and b. talent girl Julia Lundin launched her eponymous blog in 2013. A former Acting Retail and Market Editor at ELLE UK, Julia’s obvious flair for fashion has gained her a huge following, and all with a little help from her husband Patrik Lundin who helps take her photos – the dream duo. 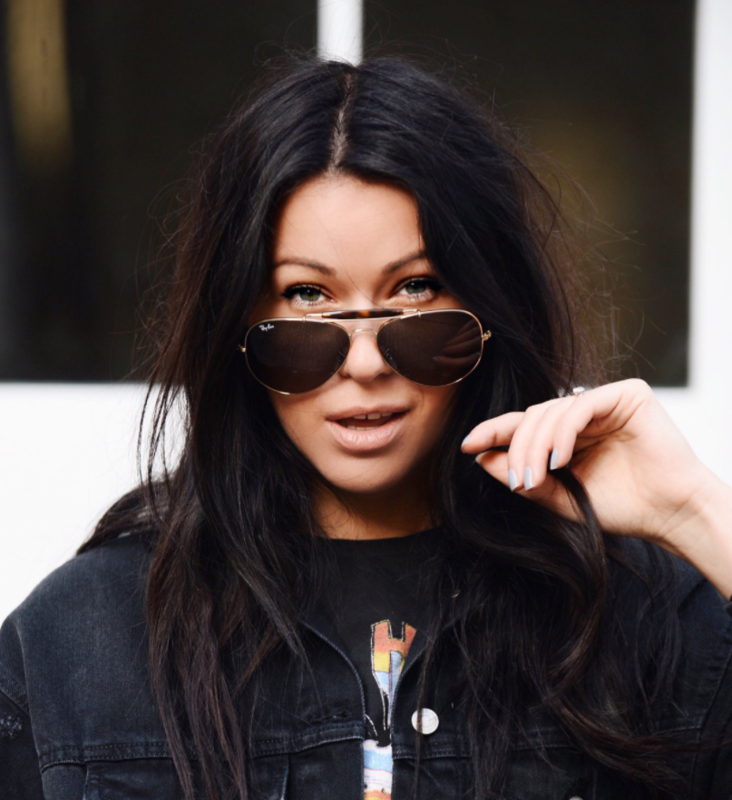 Fashion and Beauty Monitor caught up with the influencer to see what life is now like as a full-time blogger. See the full spotlight interview here.